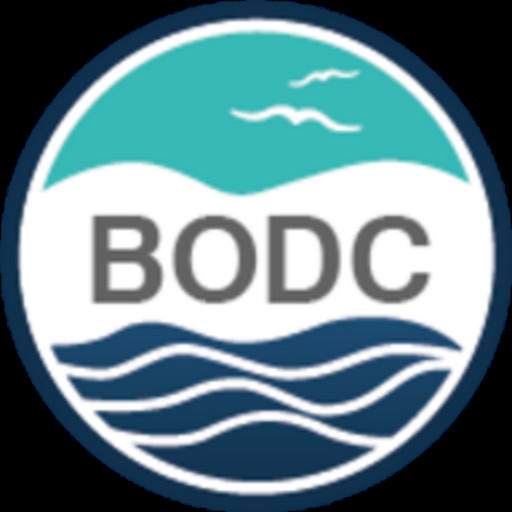 The British Oceanographic Data Centre (BODC) has contributed to the Charting Progress 2 (CP2) report which was launched publicly on 21 July 2010 by the Parliamentary Under-Secretary for Natural Environment and Fisheries. 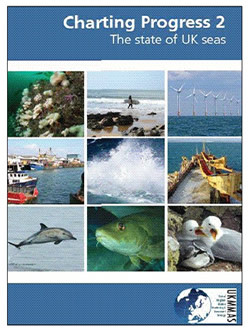 The report provides the most comprehensive assessment of the current state of the UK's seas and is based on robust, peer-reviewed evidence collected by a number of UK marine agencies. To help achieve the Government's goal of 'clean, safe, healthy, productive and biologically diverse oceans and seas' the first Charting Progress (CP) report was published in 2005. This provided an initial assessment of the UK marine environment and identified key areas for improvement, including new strategies for effective monitoring, reducing contaminant levels and improved data management. CP2 looks at the effectiveness of the CP strategies and identifies where further work is needed. Its findings will be used in policy-making decisions. BODC managed data holdings were used in two (*) of these four Feeder Reports. For example, the Marine Environment Monitoring and Assessment National database (MERMAN) provides the evidence base for the Clean and Safe Seas Feeder Report. MERMAN was established following a CP recommendation and is managed by BODC on behalf of the Clean Safe Seas Evidence Group. It stores contaminant data collected in accordance with the UK's monitoring requirements. Additionally, a key action from CP was to improve the effectiveness of marine monitoring programmes. To meet this need BODC developed the United Kingdom Directory of the Marine Observing Systems (UKDMOS). This web-based application provides information to help coordinate the UK monitoring programmes.